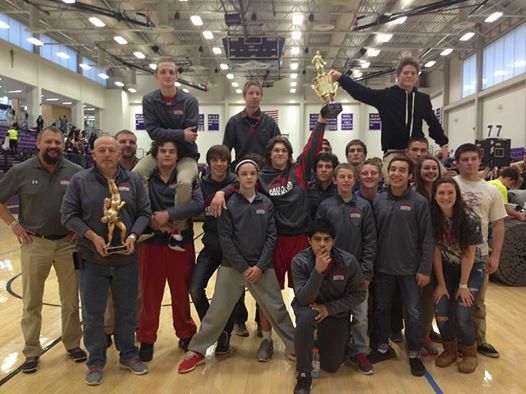 On Dec. 29th and 30th the Fauquier Wrestling team traveled to Cantonsville Maryland for the 11th Annual Mount Mat Madness wrestling tournament. Having eight byes and only going 3-2 during the first round of the 31 team event the Falcons battled for two days to once again have team holding hardware – the 2nd place trophy. To do this earning team points each round must occur and as the last match came to an end Matt Raines was also holding the tournament MVP trophy. An event that drew teams from Maryland metropolitan area with a few of Virginia schools as well. Having a Falcon winning the event last year (Daniel Ariola) and to put two Falcons in the finals Matt Raines and Garrett Tingen this year, you had a feeling that the team would once again have another MMM Champion. 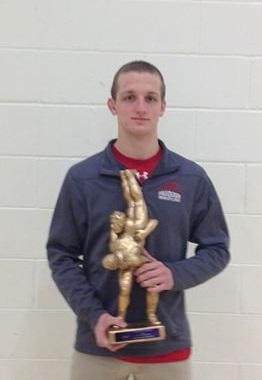 MMM Individual Highlights: Senior Matt Raines had a great weekend by winning the 138 lbs weight class. Raines won his finals with a 4-1 victory over Eric Hong of Georgetown Prep. Raines ended the day going 5-0. Garrett Tingen who is wrestling 152 lbs lost a close 8-6 final match to Morgan Way of Urbana. Team also had four wrestlers that earn 5th place honors: Daniel Ariola, Kyle Roche, Clifford Harrison, Vito Camarca. Klye Budd and Erick Lemus took 6th place and Andrew Smith placed 7th. 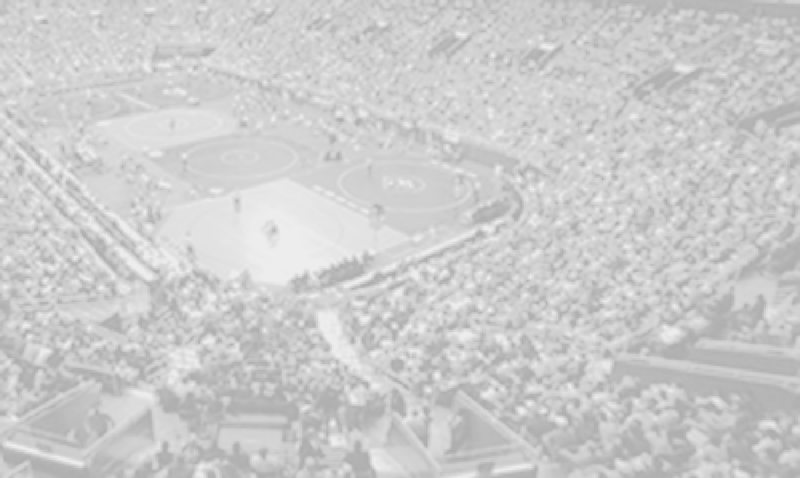 What’s Next: The Falcons will look to hit the mat the beginning of 2015 on Saturday Jan. 3rd for the Battlefield Duals at Colonial Forge HS, Stafford VA. This will be an dual team tournament. 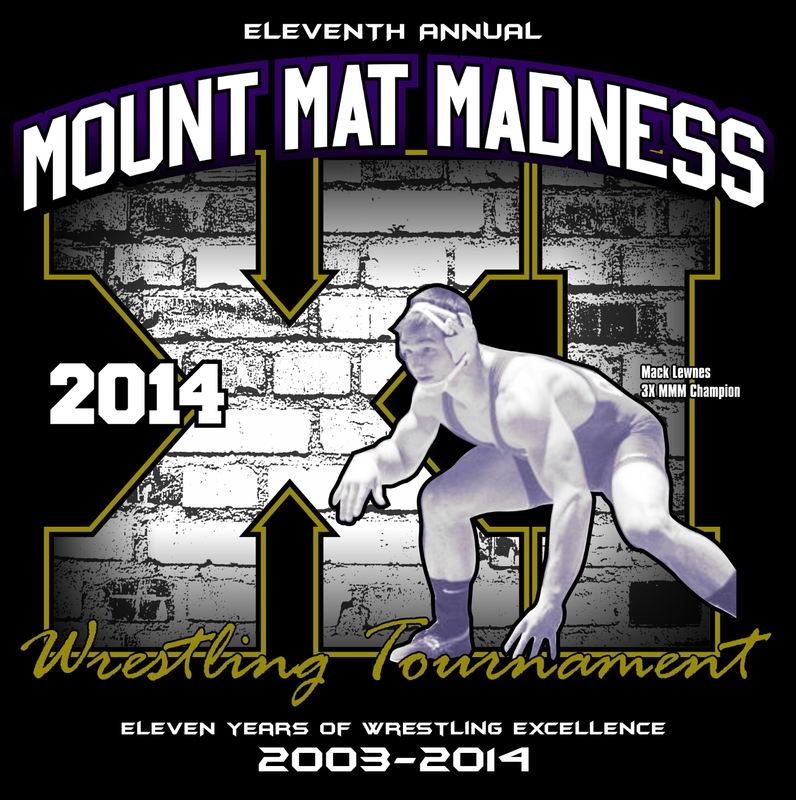 The following week the Falcons then will travel to Virginia Duals Hampton Col., Hampton VA on Jan. 10th and 11th. Round Notes: Fauquier went 6-3. Round Notes: Fauquier went 2-2 with 1 pin. Round Notes: Fauquier went 4-1 with 1 pin. Round Notes: Fauquier went 3-2 with 2 pins and 8 byes. Round Notes: Fauquier went 9-2 with 4 pins. Round Notes: 2 byes no matches. Round Notes: Fauquier went 3-1.